Nutritious meals are available daily for a price of $1.70 for breakfast, $3.00, and $0.50 for an a la carte milk. 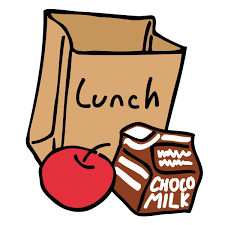 Each student is provided a lunch account onto which money may be deposited. Households are also encouraged to create an account in School Café (www.schoolcafe.com). From here, parents may apply for free or reduced price meals, check account balances, make meal payments, set-up automatic alerts, and set-up automatic payments. If you need your child’s ID number, please call the school and ask to speak with the Lunch Clerk.